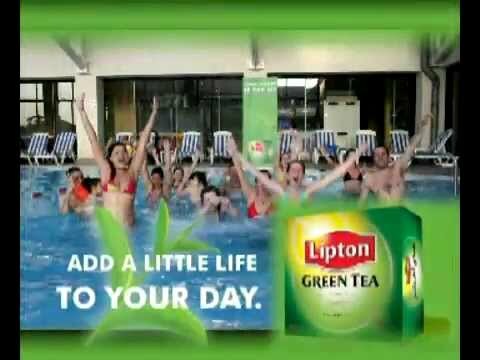 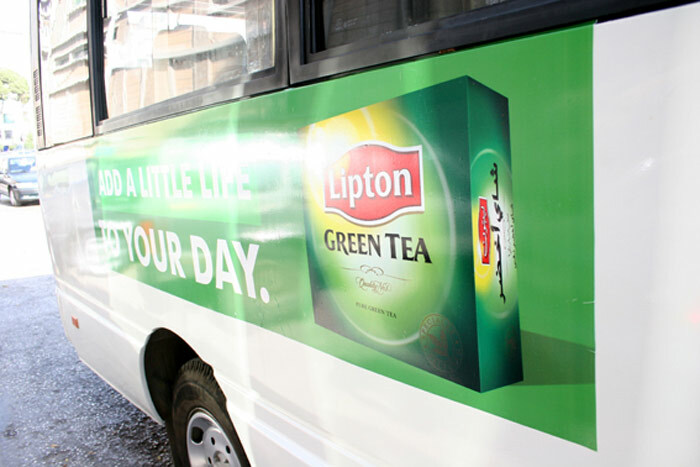 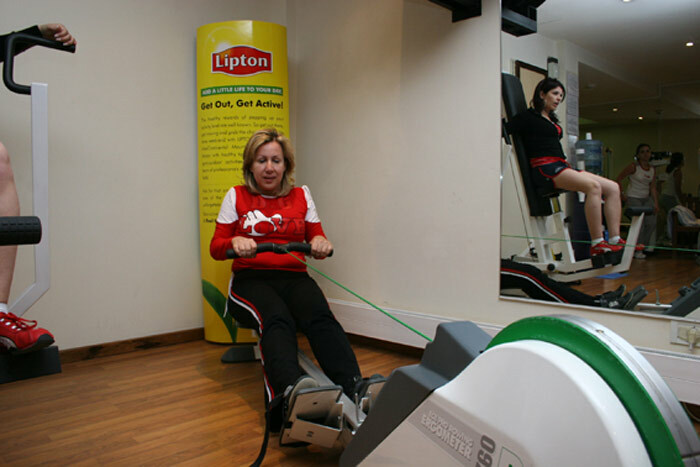 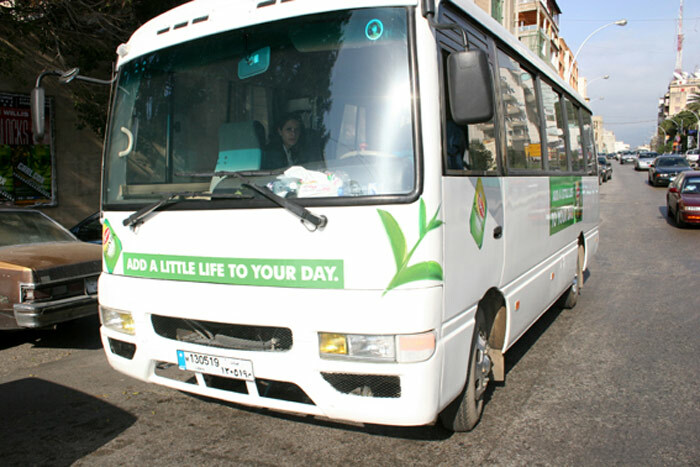 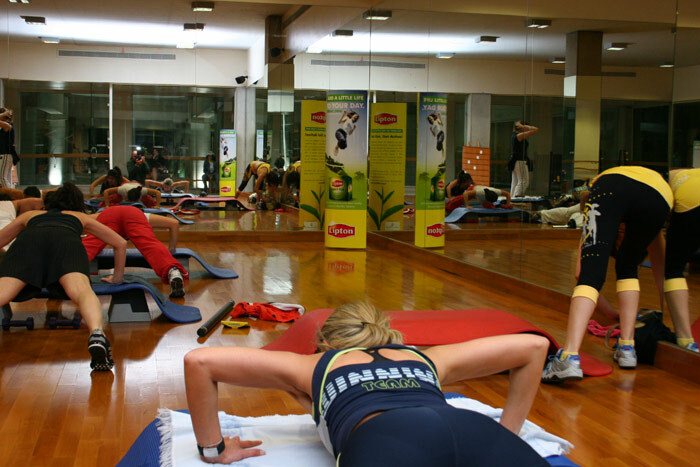 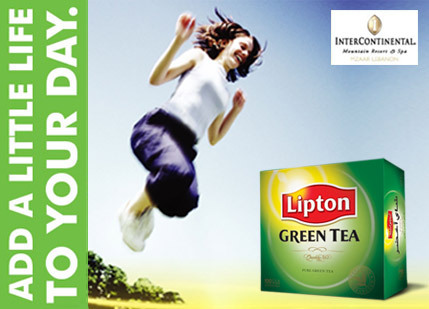 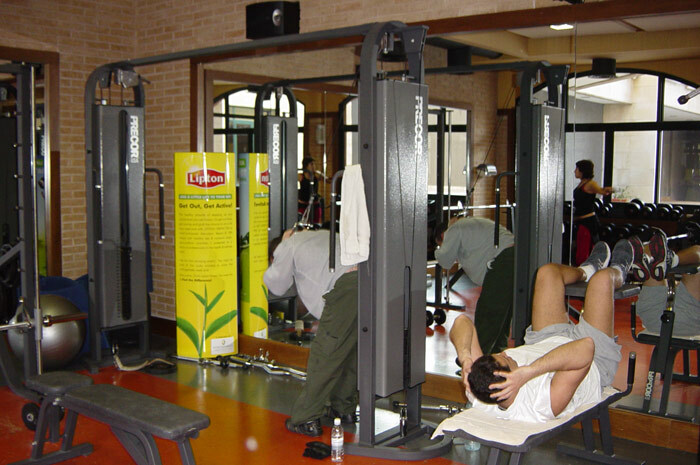 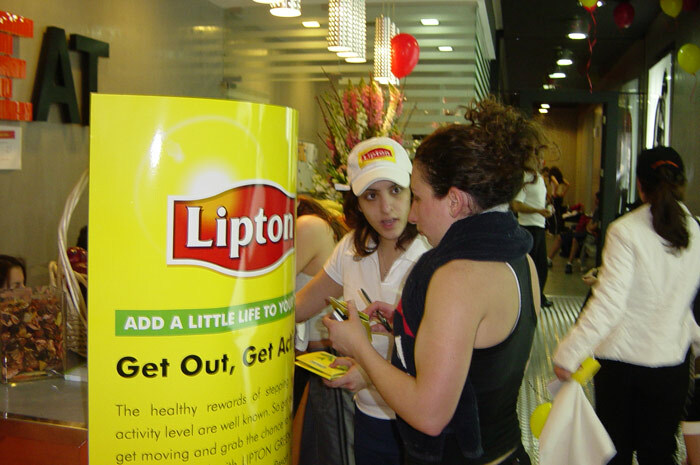 Lipton Green Tea | Activations & Events | Brands in Action | Direct Marketing S.A.
For the Lebanese launch of Lipton Green Tea, we developed the campaign “Add A Little Life To Your Day” exclusively for health clubs. 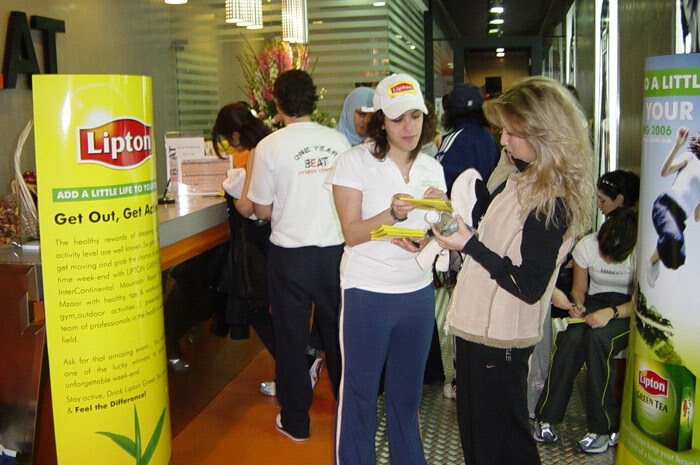 The objective of the campaign was to promote a healthy lifestyle with the incorporation of the all-beneficial green tea into people’s daily routine. 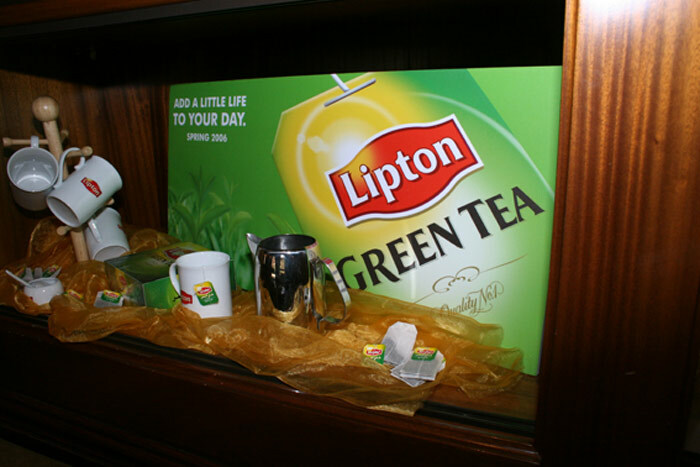 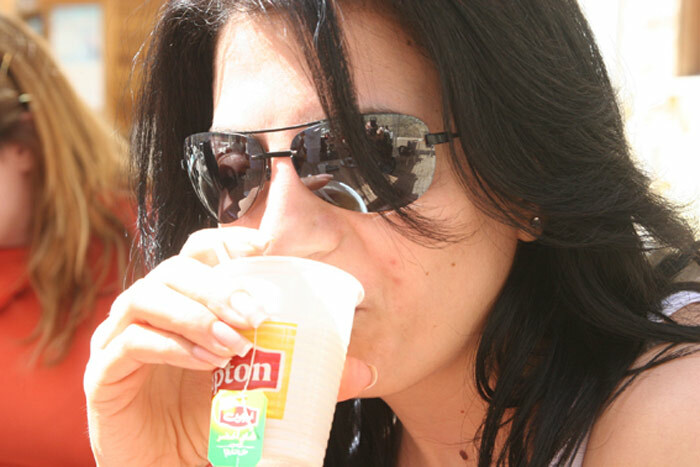 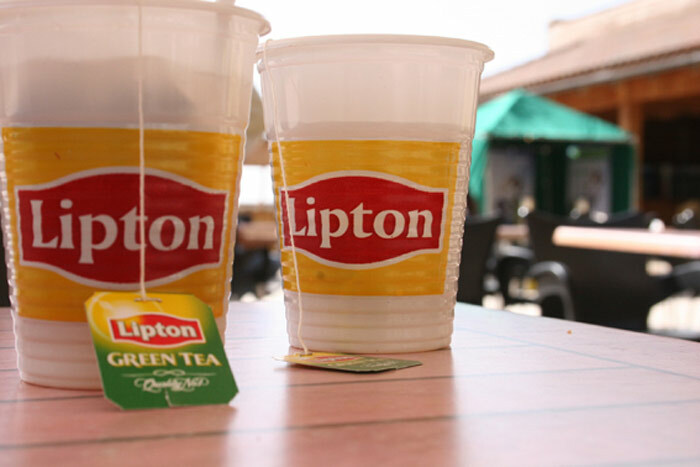 Lipton’s all-natural green tea is rich in antioxidants. 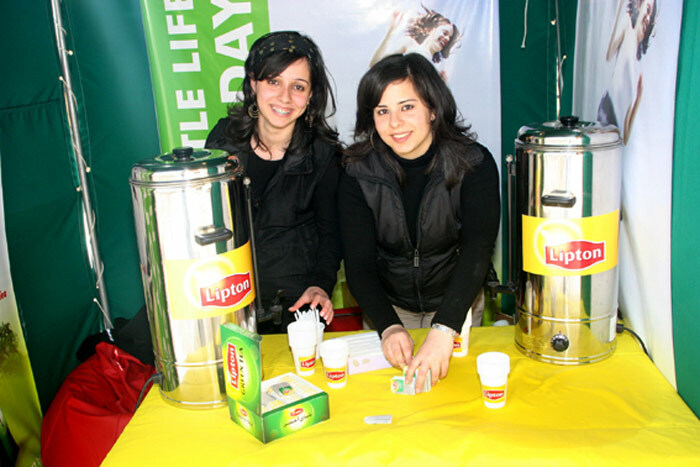 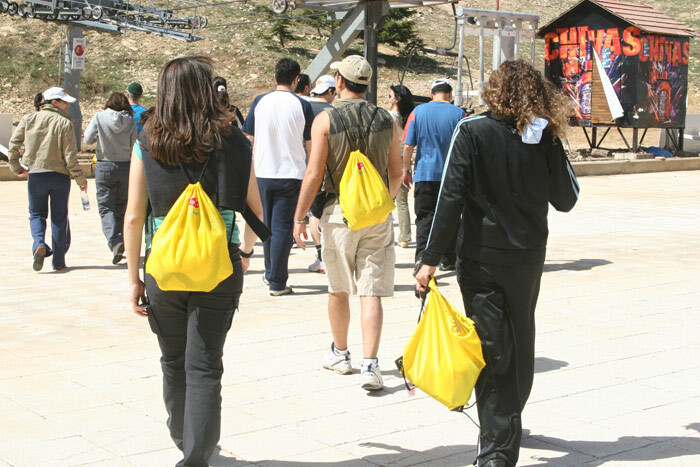 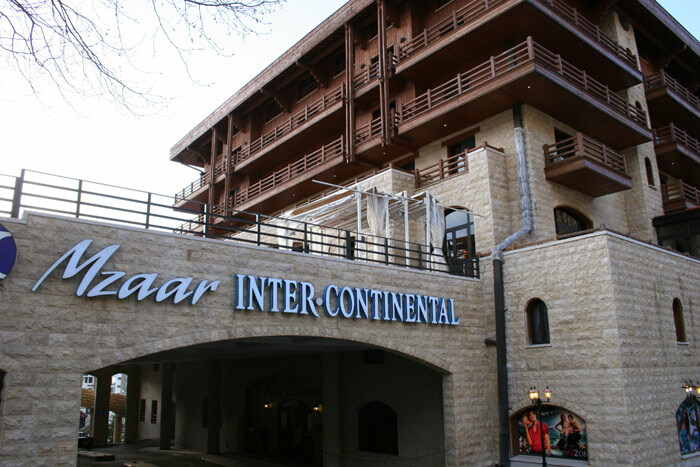 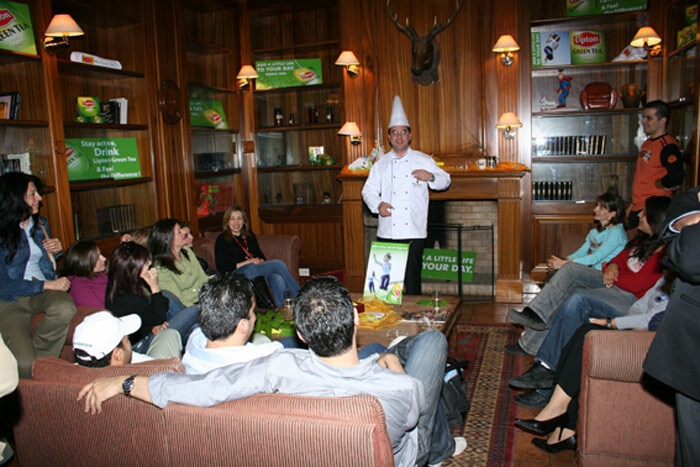 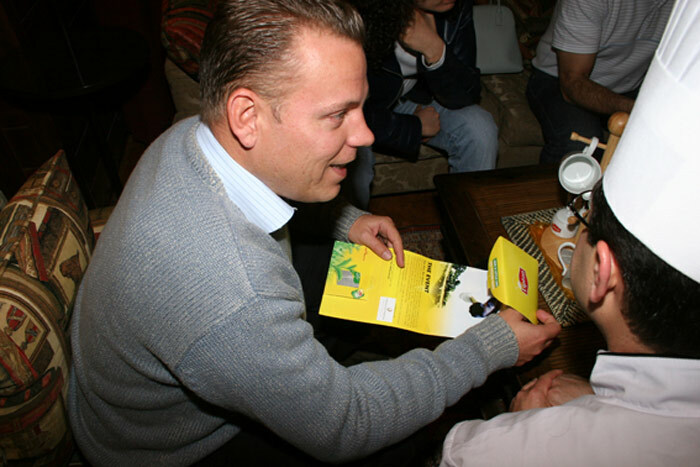 Our Lipton promoters visited health clubs to create awareness about Lipton Green Tea in an educational way, all while giving people a chance to win a wellness weekend at the spectacular InterContinental Mountain Resort & Spa, Mzaar. 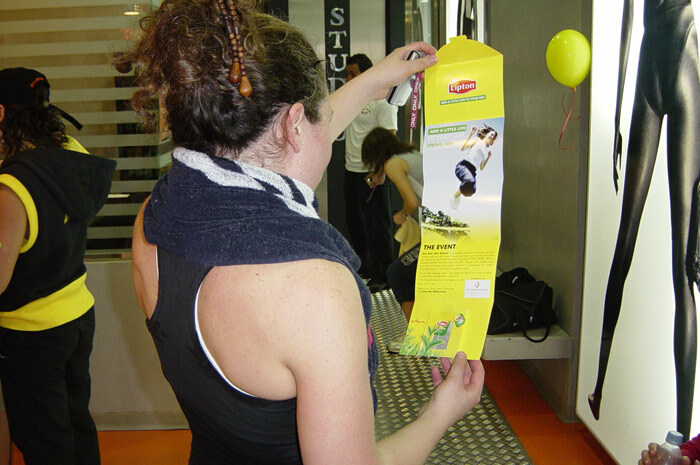 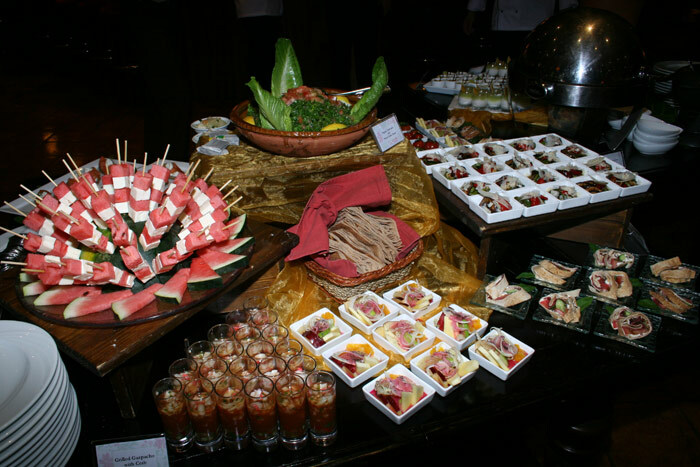 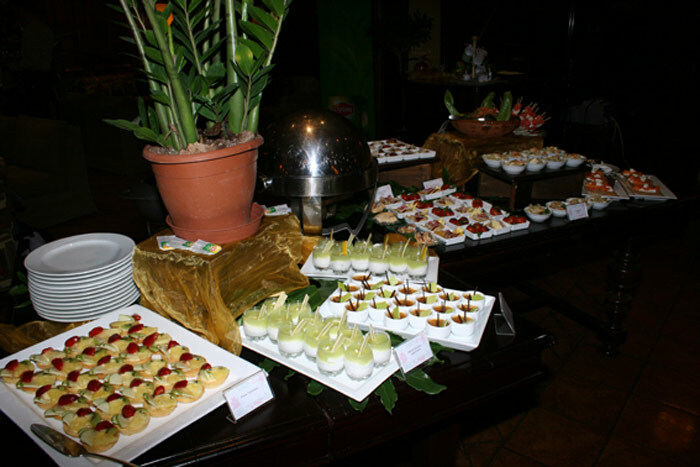 We handled every stage of the campaign, from the concept and production, to the distribution and wellness event organization. 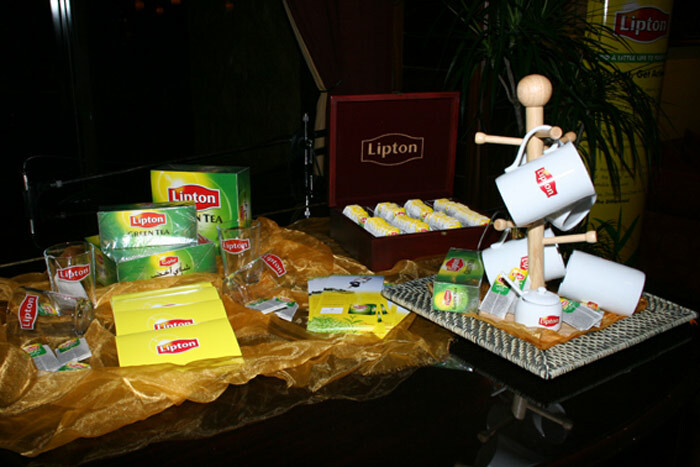 We developed 10,000 sampling kits and customized displays. 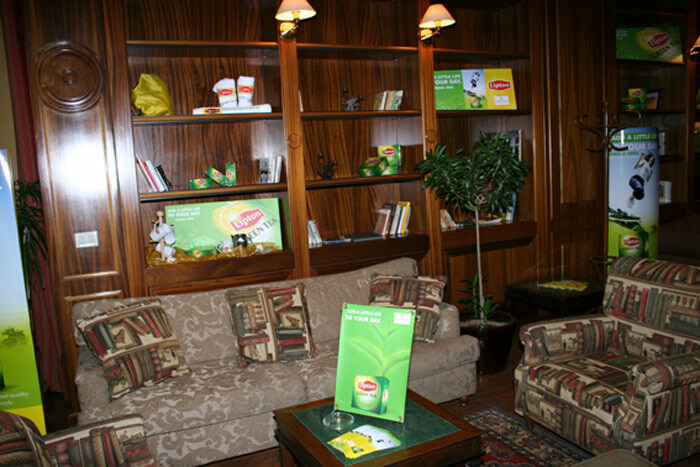 For the wellness weekend, we branded the resort following the theme of the campaign. 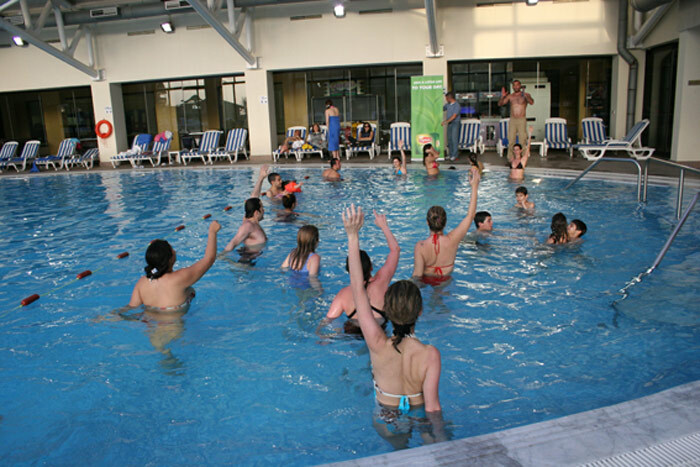 With input from our fitness experts, we developed the activities taking place during the two-day getaway, including tailored training programs, an aqua gym workout, a health education session, and a hiking trip.